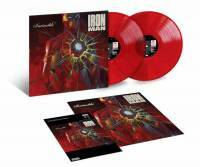 2018 EU limited deluxe edition 16-track RED vinyl 2LP set, including 3D lenticular print. On UMe label. Catalogue No: 00602567901013. 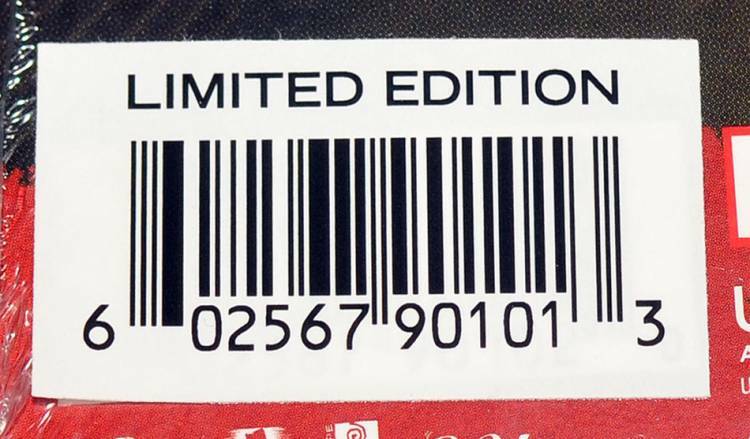 Barcode: 602567901013. 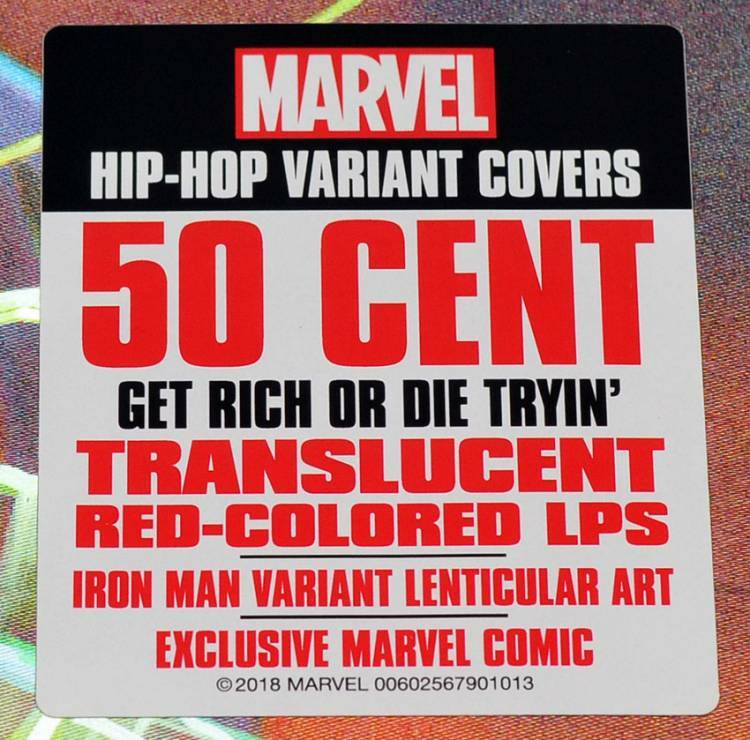 American comic book artist Brian Stelfreeze pays homage to Queens MC 50 Cent’s debut studio album, Get Rich Or Die Tryin’, for this Marvel variant hip-hop cover featuring Invicible Iron Man. The 2003 album, executive produced by Dr. Dre and Eminem, was a critically acclaimed commercial success, debuting at No. 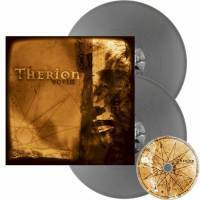 1 on the Billboard 200 and selling over 800,000 copies in its first week. Get Rich Or Die Tryin’ was the best-selling album of 2003 and is now certified 6x Platinum. The deluxe collector’s edition will include double colour vinyl, along with a copy of the limited-edition corresponding Marvel comic book that ties in with the artwork. 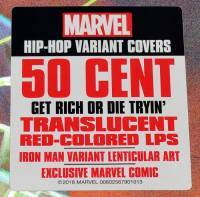 The deluxe version will also include a 3D lenticular print of Marvel’s variant cover artwork.